2 Men Charged With Stealing $40,000 Worth Of Exotic Reptiles! 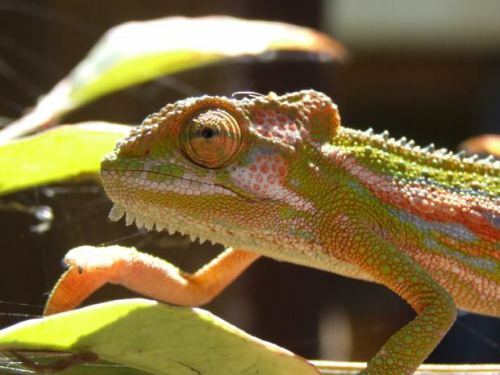 Two men have been charged with breaking into the Australian Reptile Park and making off with tens of thousands of dollars’ worth of valuable reptiles to sell on the black market. 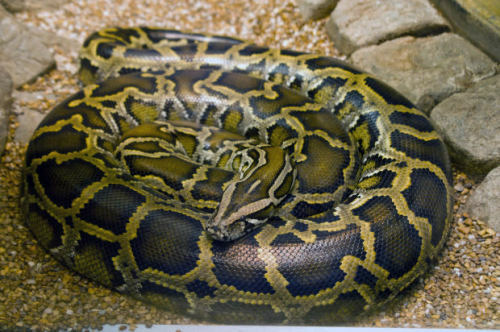 On July 14th, several bandits apparently smashed their way into the Australian Reptile Park, located in New South Wales, and made off with a baby American alligator, a few corn snakes, a crested iguana, a New Caledonian gecko, a chameleon, a knob tailed gecko, a pair of Solomon Island skinks, a young Burmese python, a star tortoise, a baby rhinoceros iguana, a frill necked lizard and a Stimsons python. Keepers from the Australian Reptile Park noted that the two skinks were in very poor health when they were recovered and that they were dehydrated, suffering of malnutrition, had a cold body temperature and one had sustained burn wounds. The zoo staff is also concerned that the other missing creatures may not have survived under such poor care, especially outside of the controlled environments that the sensitive reptiles are used to. 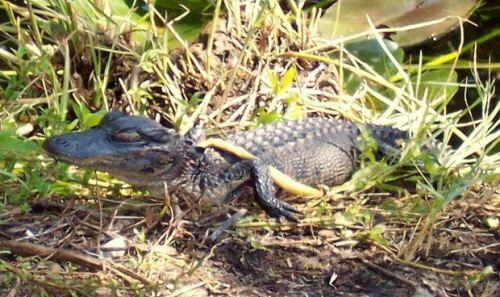 If you have any leads or tips about the remaining stolen reptiles, please do the Australian Reptile Park a favor by calling Crime Stoppers at 1800-333-000 before it’s too late.